Although contributing to open source isn’t a revolutionary idea, if you ask most developers how to do it, very few know how to get started or even what it really entails. ContributeX, an X-Labs sponsored event and fund, looks to solve that by removing some of the barriers to entry. It’s a call to begin the journey and find ways to work with others of the same mind. We want developers around the world to feel empowered to contribute to an open source community, as there are few experiences we’ve found more rewarding than that. We want to help more people to take part in that ecosystem, because we recognise that it is at the heart of what is great about technology today. Open source is a work of creativity that needs no commission. Individuals with a common need or interest band together and make it happen, and this mutual collaboration is a gift that few too developers get to experience. 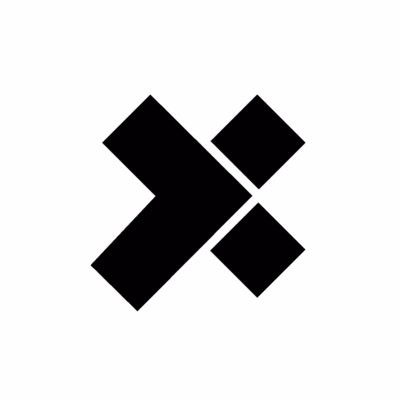 The “X” in ContributeX refers to the infinite number of ways that someone can contribute, and that’s what we hope to share with developers around the world — that contributing isn’t just about code, and there are many ways to participate. Contributing to open source isn’t about fixing bugs in the Linux core or pushing your brand new microframework to Github — those are a byproduct. It’s about people being empowered to solve their own problems and follow their curiosity, earning trust and sharing experience. Just check out our post on how to contribute to open source communities to see the myriad of ways that one can contribute to open source projects. So we’d like to use this opportunity to invite any and all open source advocates to reach out to us and tell us about your local meetup group or community. If you think ContributeX can help out, let us know so we can find a way to support your efforts of inspiring more developers to learn how to contribute to open source. Whether it’s sponsoring food or location for a contributing-themed event, helping with a superhero-themed competition, sending an X-Teamer to help teach your group the many ways to contribute to open source, or if you simply need ideas, X-Labs, ContributeX and the superheroes of X-Team are here to help. Read more about our first ContributeX event to give you an idea of how we might be able to help out your own local community. You can reach us here at contact@x-team.com.